If you happen to find yourself in Las Vegas this week, you will notice that today starts the 47th annual Consumer Electronics Show (CES), which runs from January 6-9. Thousands of exhibitors, journalists and industry experts attend the trade fair, which is not open to the public. Everybody tries to get sneak peeks beforehand and it is always a safe bet that some gadgets are just not easy to hide. Last year, there was some speculation that not much had been taking place with concerns to app development for Google Glass. 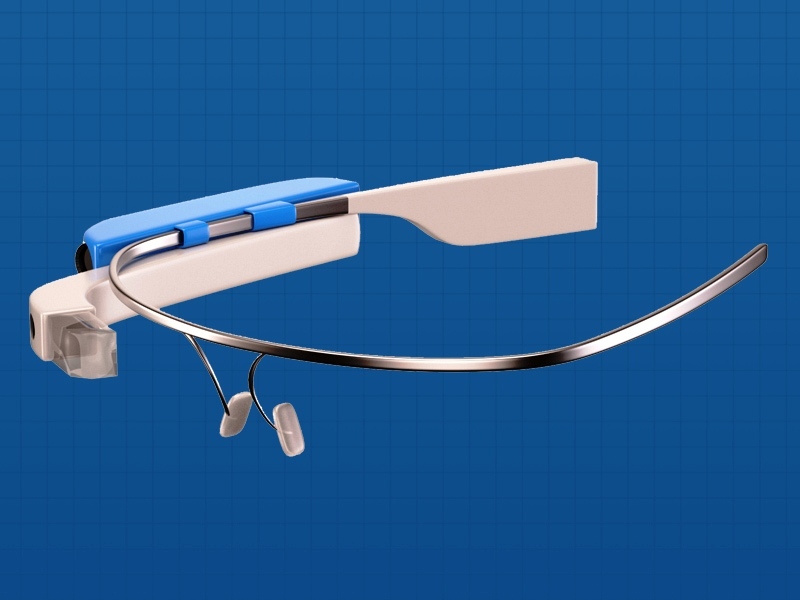 Although we have been discussing Google Glass for well over a year now, it is still considered to be a prototype device. In addition, I think that it is a safe bet to say that the device has not had the easiest time being accepted. Certain states have banned its use while driving, while establishments have made its use within their walls illegal. While the device did start out as a way for individuals to take photos and videos as they traveled about, there could be practical uses such as in the healthcare, law enforcement and construction fields. Round Concept is a company that is trying to add an additional dimension to Google Glass. The company was founded by Ivan Arbouzov, who is a 20-year veteran of the Night Vision industry. This year at CES 2015 Round Concept will announce a new thermal imaging accessory for Google Glass. The small device can be attached to the temple section of the glasses, and will send the thermal imaging camera feed for viewing through an augmented reality overlay. The prototype, which is currently patent pending, will be dubbed the Third Eye. We are familiar with the concept of the third eye, also known as the inner eye, as a mystical and mysterious concept referring to a speculative invisible eye which provides perception beyond ordinary sight. In this instance the perception is thermal vision, which detects radiation in the infrared range of the electromagnetic spectrum, in essence allowing you to see heat signatures. As you can see from the image below, the Third Eye is being introduced as an add-on feature for Google Glass however the device itself does not specifically need to be mounted to the glasses. It can be used in a number of alternative mounting accessories which have also been developed by Round Concept. In fact, the Third Eye does not necessarily need Google Glass to function. It performs equally well with a smartphone. Since the Third Eye does not need to be physically attached to another device, there are many ways in which it can be used. An example given by Round Concept is that with Wi-Fi transmission ranging in yards, one can now use the camera on a pole and check hard-to-reach locations. Basically, any wearable device capable of image processing can extend its vision by adding the Third Eye to receive a live thermal imaging stream. As you can imagine, a product like this can have many uses, in addition to just being a fun tool to play with. Unfortunately, at this time there is no pricing structure available so we will just have to wait and see how this continues to develop.